the earthiness is perfectly complimented by the silky honey notes. 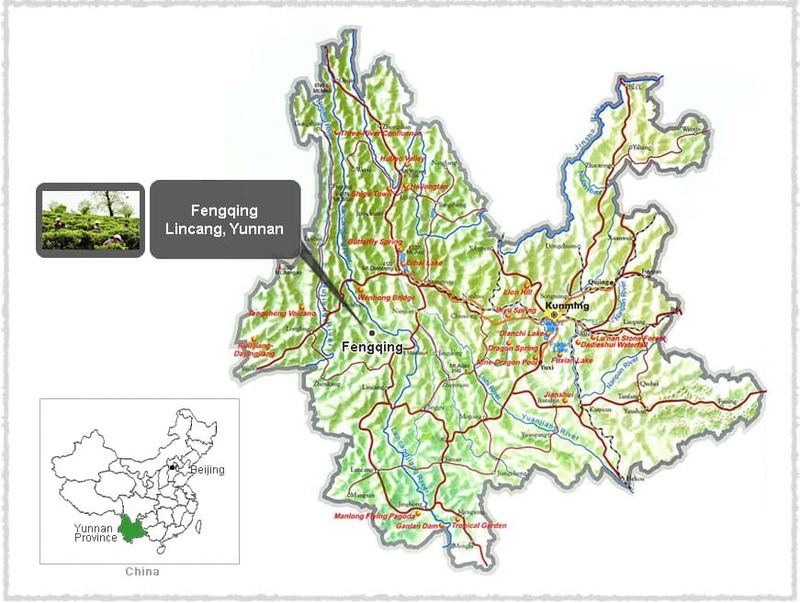 A great Raw Pu erh tea with pleasant bitterness and sweetness. 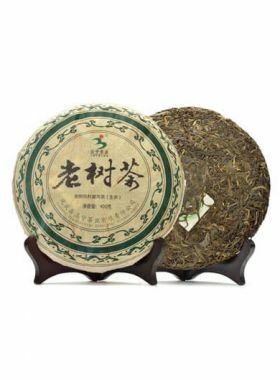 This Chun Jian Pu-erh tea cake is made from the leaves of an ancient Fengqing large-leaf tea tree, older than 500 years. 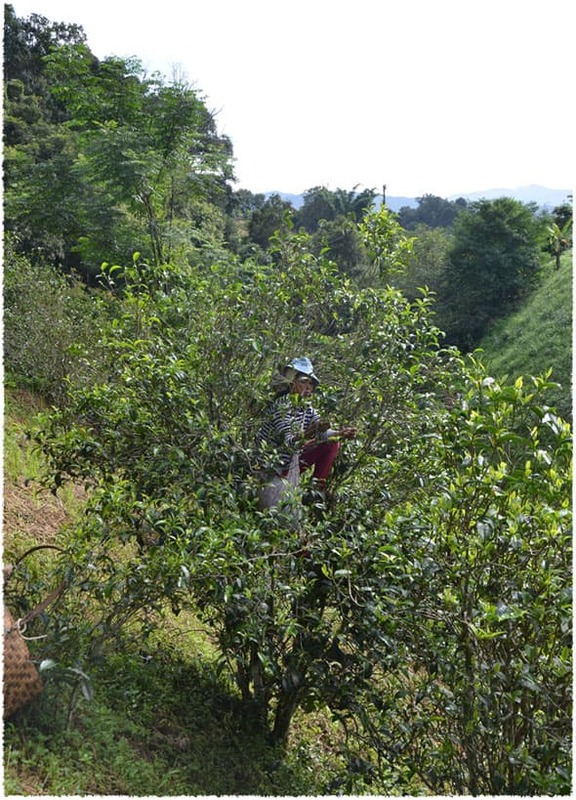 Seasoned, master workers hand-pick these leaves during the Ming Qian and Yu Qian tea-picking season, between March 10th and April 20th; the tea picked during this period are called Chun jian. 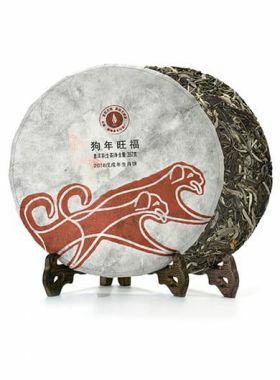 Ming Qian tea contains a high amount of amino acids and presents a fragrant, mellow flavor, while Yu Qian has a brighter aroma and a light, bitter taste. 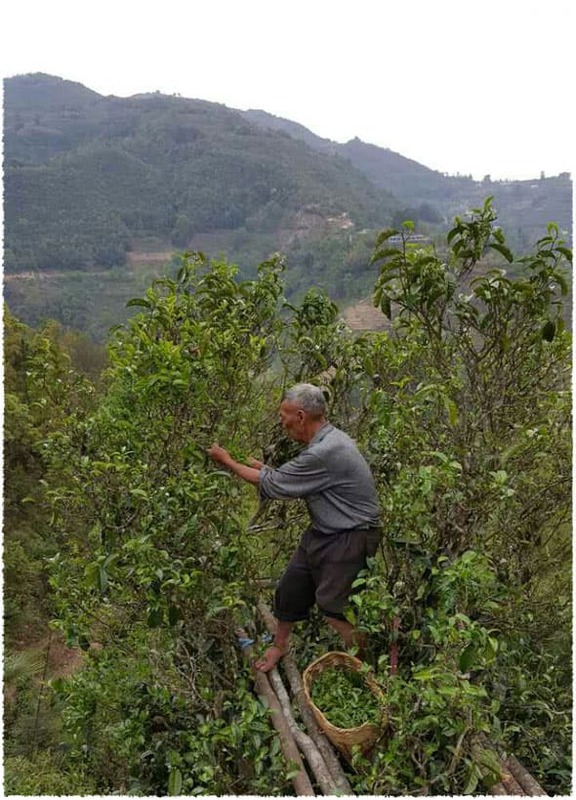 Combining the features of both under the excellent skill of the tea makers, this ancient Chun Jian raw pu-erh has a characteristic, even shape, strong aroma, and a bright yellowish-green color. 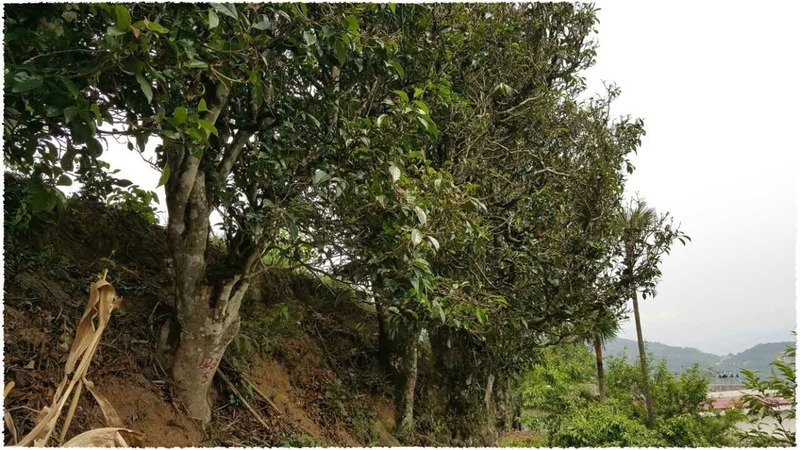 Compared with ripe pu-erh, raw pu-erh has a stronger flavor and aroma, with a more bitter taste but a sweeter aftertaste. 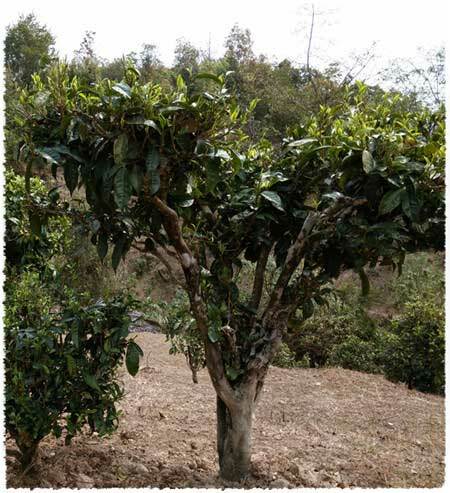 It is high in tea polyphenols and contains strong antioxidants.